New Software update and app update always feel new and innovative experience product that available as new features and a bug fix related to apps crashing after update iOS, New apps not installing, installed app Won’t open or load, Touch Screen unresponsive and Flashing/Blinking. For this case, developers are ready to update own iOS for the millions of Users. So we check the app store to get the new update on the app if you disabled automatic update app on iPhone/iPad. 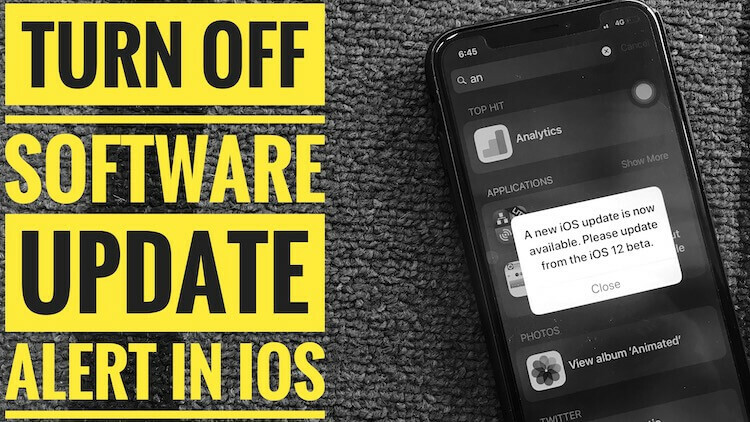 If Apple found big issues and major changes that help a user on recently launched device or past, after that, you will get a new software update on the iOS device. Also, you will get next software update on Other Apple Devices (Apple TV, Mac, Apple Watch). Useful: Will I receive new iOS 12 update? First, check your device in the list of iOS 12 compatible Device. When is the next update for iPhone? Will I receive new iOS 12 update? 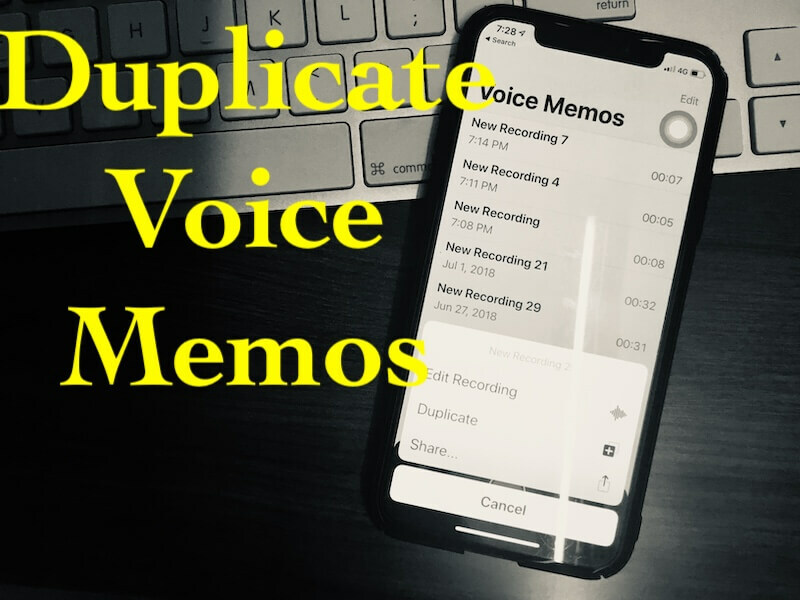 Small Version release: Takes around 15 to 20 days from the previous iOS update date. 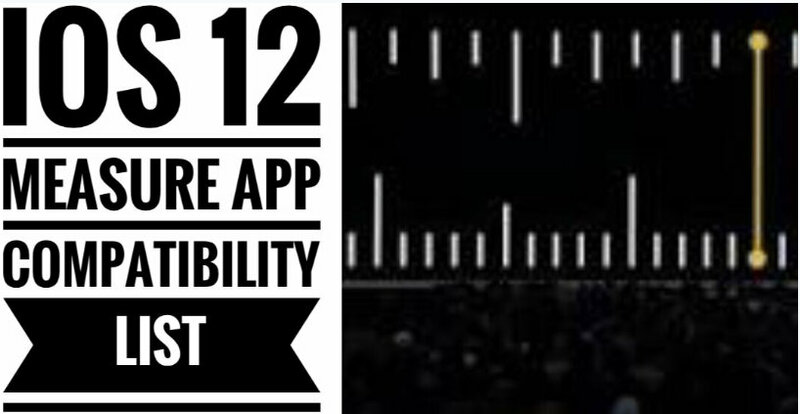 Tiny update in Public iOS takes 15 to 25 Days gaps in every release of iOS 12.x. If your iOS device is running on Previous iOS 11, iOS 10 then the pattern for the release of new update will be same. Most of the time Date is confirm and released by Apple in a press released by Apple. You can update your iOS device using Over-The-Air or iTunes (Mac or PC). 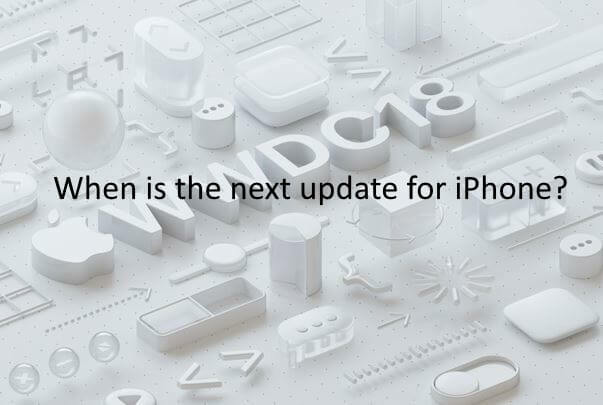 Let’s discuss when is the next update for iPhone, iPad in the comment below.